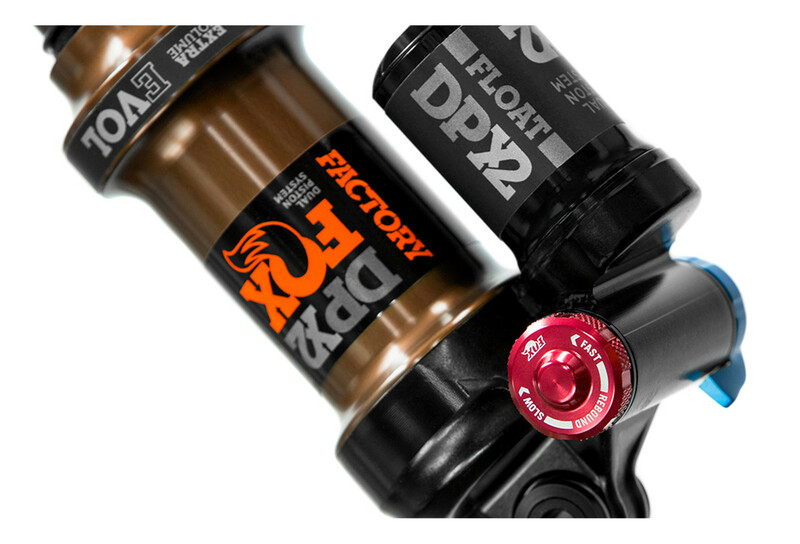 Combining DPS XC efficiency and X2 DH performance, the DPX2 is the ultimate trail shock. 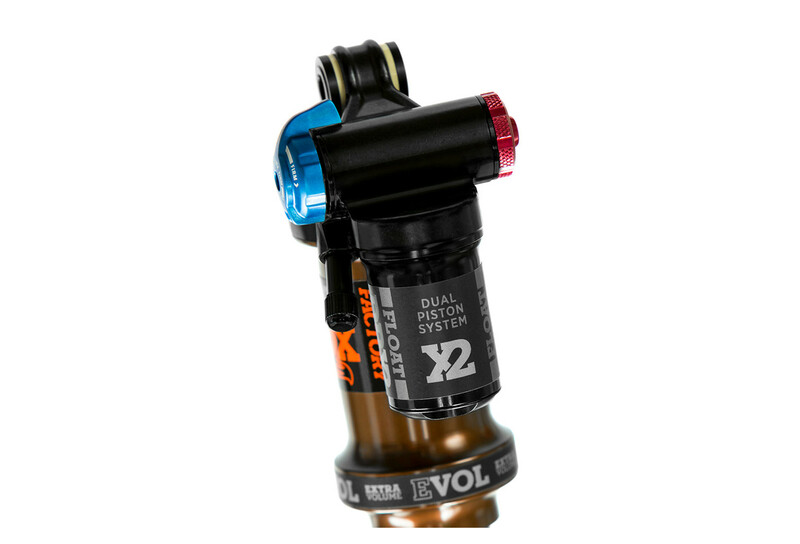 The Dual Piston Base Valve has dedicated compression and lockout circuits for each of the three modes Open, Medium, and Firm. 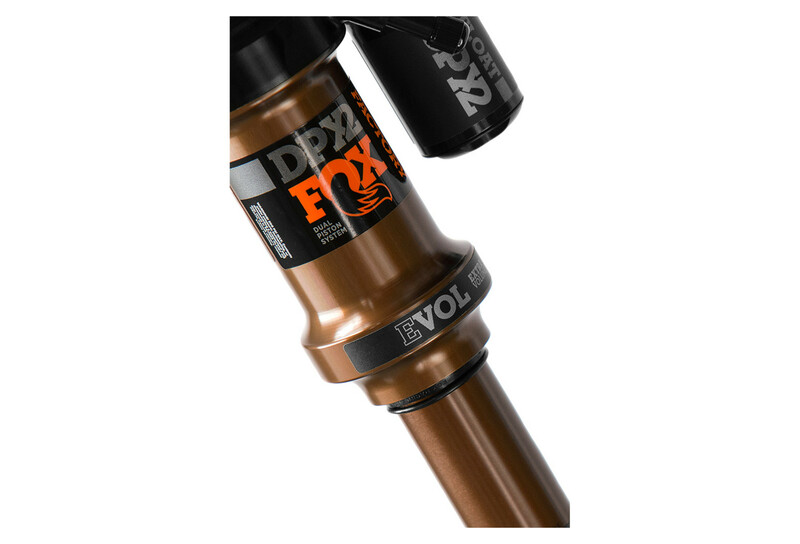 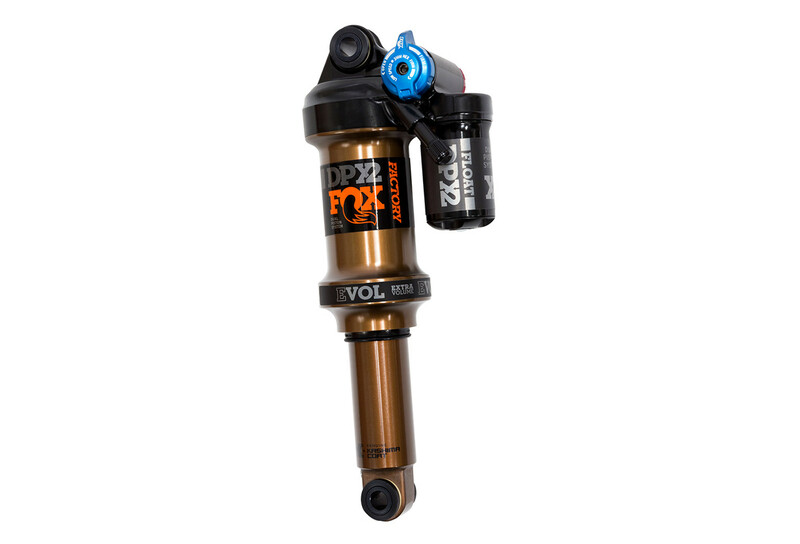 It also features a recirculating damper design found in X2 shocks, creating excellent small bump sensitivity, great mid-stroke damping support, and better control in transitions.